In Ireland, it is estimated that approximately 300,000 Irish people aged 50 years and over may have osteoporosis. The number of osteoporosis sufferers is increasing at an alarming rate. This is mainly due to people living longer, exercising less and poor nutrition (particularly, inadequate daily intake of calcium and vitamin D). 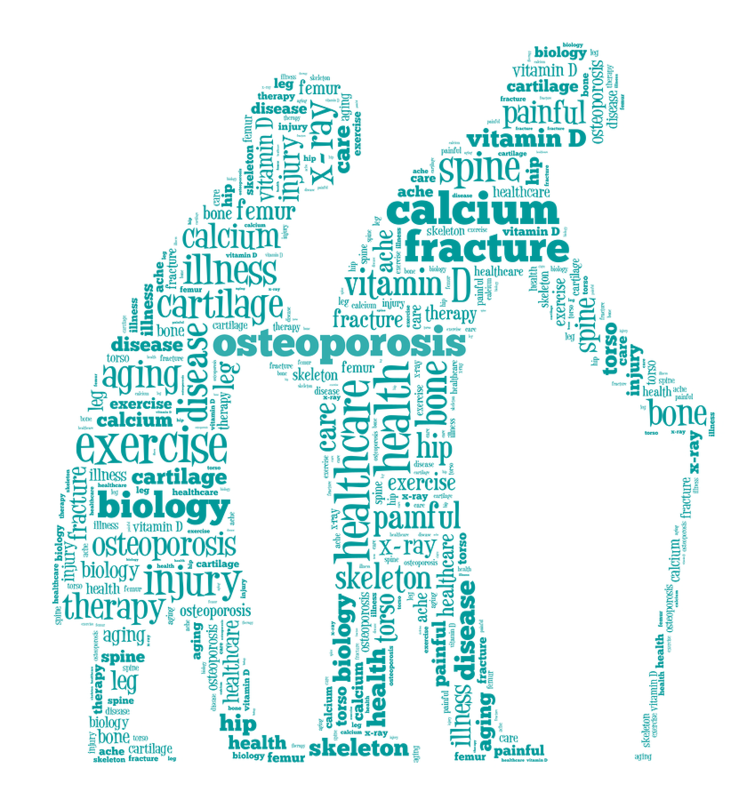 There are now five times as many fractures each year due to osteoporosis as there were in the 1960s. The number of people suffering from osteoporosis is set to double in the next 20 years. Do you, or someone you know, display any of the signs or symptoms of undiagnosed osteoporosis? Have you broken a bone from a trip and fall or less? Have you suffered a loss of height of 2-16cm? It should not be considered normal at any age to loose height. It is a red flag if a person has lost height, especially if they have back pain or their posture has changed. Have you had sudden severe episodes of upper, middle or low back pain? For anyone who has undiagnosed back pain, Osteoporosis should be ruled out (especially if the person has lost height or their posture has changed). Are you developing a hump on the upper back? A hump developing on a person’s back should not be considered “Normal Aging”. If treatment is not initiated, research shows that every 6-12 months another bone (vertebrae in spine) will collapse. The hump causes the persons centre of gravity to be off, therefore placing the person at a high risk of losing their balance and possibly fracturing their hip. Have you experienced a change in body shape or size? This is usually associated with loss of height. This can happen due to the bones in the spine collapsing. Have you had unexplained broken bones? People with severe undiagnosed Osteoporosis can cough, sneeze, stand up from a chair, roll over in bed and break bones. So what should you do if you suspect you may have Osteoporosis? The best thing to do if you suspect you may have Osteoporosis is to visit your GP and if he or she feels it is necessary, they will refer you for a DEXA scan. A DEXA scan is a bone density scan which is currently the most accurate and reliable means of assessing the strength of your bones and your risk of breaking a bone. It is a simple, painless procedure that uses very low doses of radiation (10% of a regular chest X-Ray). You will be asked to lie down on a table for 10-15 minutes whilst an x-ray arm passes over you to take an image of your spine and hips. For more information on DEXA scans at Aut Even please contact our Radiology Department on 056 7775128 or visit http://autevenhospital.ie/our-services/radiology-department/ for more information.